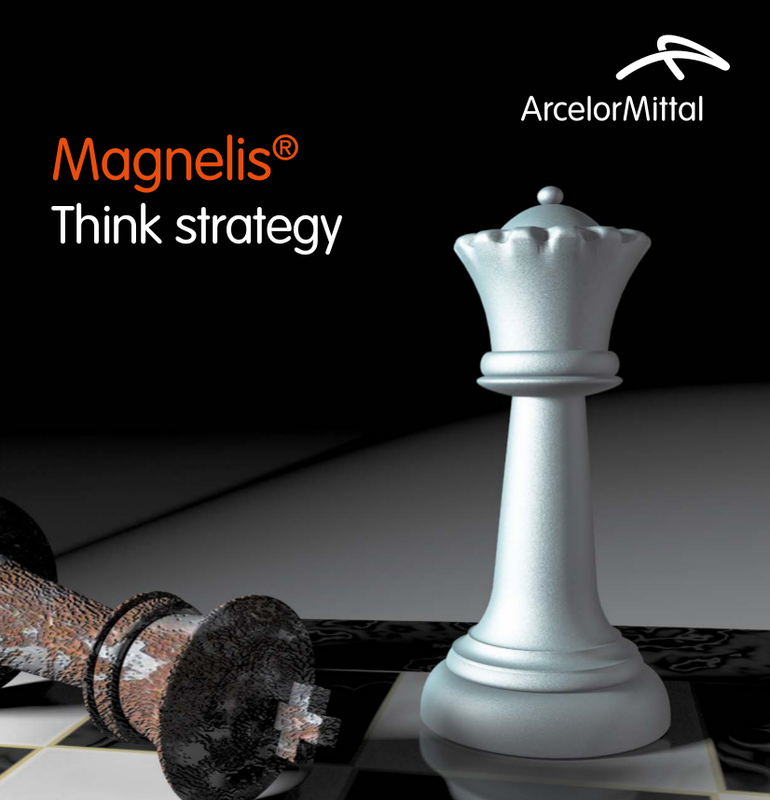 Magnelis® was developed by ArcelorMittal Europe – Flat Products as a coating for flat steel products and is used in a wide range of applications. Thanks to the combination of zinc, magnesium, and aluminium, Magnelis® forms an almost impenetrable barrier to corrosion which self-heals on cut edges and scratches. Now this remarkable coating is finding new applications in ArcelorMittal’s tubular products. 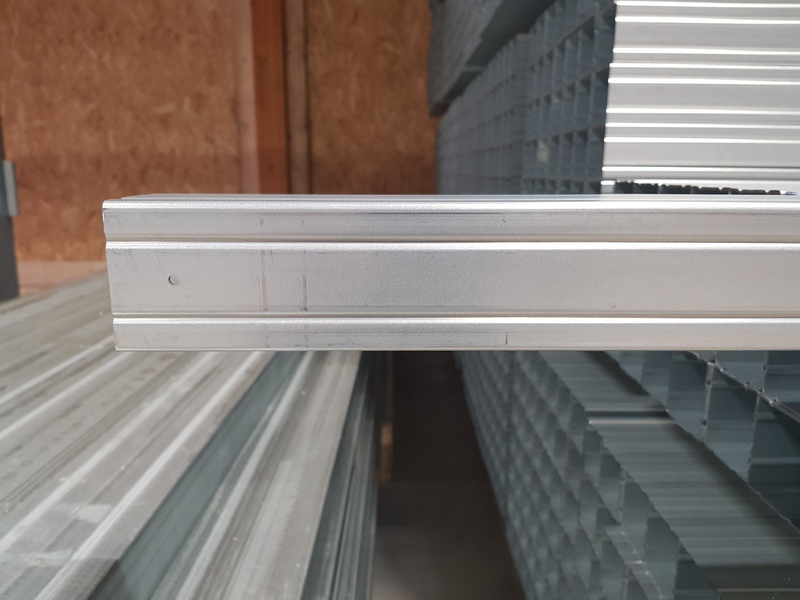 Thanks to its high level of corrosion protection, Magnelis® coated tubes have many applications – particularly in those where post-galvanization is normally specified. The coating helps to extend the life of tubular applications including agricultural spacers, greenhouses, signal poles, solar structures with trackers, and water pipes. When exposed to the air, Magnelis® forms a very dense zinc-based protective film. The film also forms on edges, welds, perforations, and scratches. It is almost impossible for the environment to penetrate this film. The result is perfect protection of the whole structure. Greenhouses and other agricultural applications. 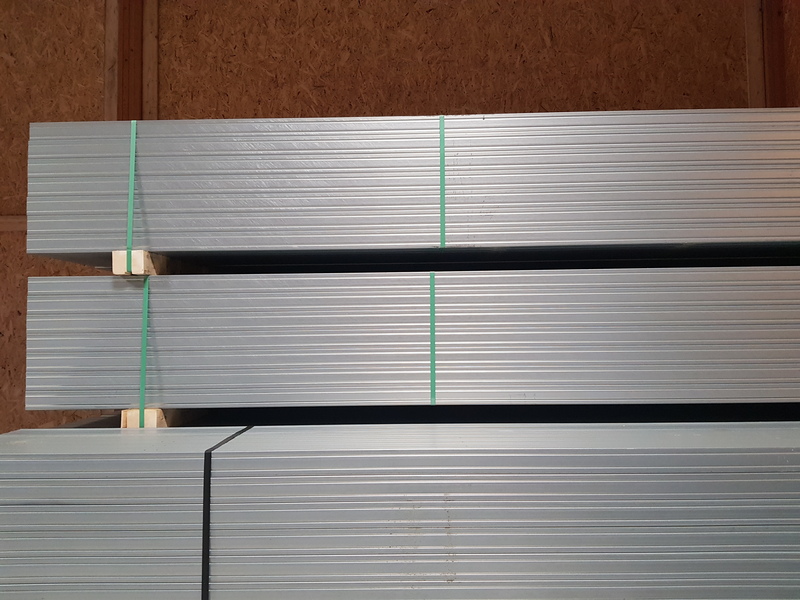 As it uses significantly less zinc than pure zinc coatings, Magnelis® ensures the preservation of this valuable natural resource. Zinc runoff to soils is also around one-quarter that of a pure-zinc coating. Magnelis® is 100% recyclable and does not contain any harmful elements. An environmental product declaration (EPD) is available for Magnelis®. Founded in 1971, Halsängs Stängsel manufactures a range of mobile and fixed fencing solutions for almost any application from high security to swimming pools. The company also makes posts, gates, turnstiles, and movable barriers to complete the fencing solution. ArcelorMittal Europe – Tubular Products is divided into four main business units: Seamless; Large Diameter Welded; Industrial; and Automotive. This makes the company one of the most diversified producers of pipes and tubes, servicing diverse markets including energy, construction, engineering, and automotive. In December 2017, ArcelorMittal Tubular Europe acquired the Lorraine Tubes business in France from Condesa. Now known as ArcelorMittal Tubular Products Lexy, the deal included four production sites in the north-east of France. These plants manufacture small welded tubes, principally for the construction, automotive, and engineering sectors.